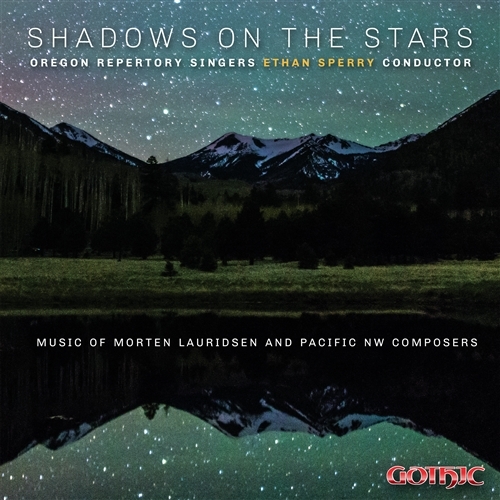 A compilation of Pacific Northwest composers, especially Morten Lauridsen who accompanies the choir on piano. Other works by Joan Szymko, John Muehleisen, Giselle Wyers, Stacey Philipps, Steven Goodwin and Naomi LaViolette. 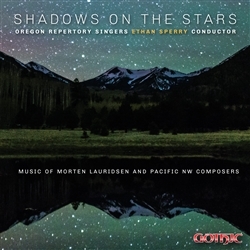 Includes several American and World Premieres.